McDonald's hasn't been lovin' it for some time. Sales are sliding, revenue is down, and fast-casual chains are booming. Its image needs a major refresh. Which is why the fast-food behemoth yesterday announced a new global chief marketing officer, former Bacardi CMO Silvia Lagnado. CEO Steve Easterbrook, who joined the company in March, charged Lagnado with positioning McDonald's as a "modern, progressive burger company." "McDonald's has fallen prey to a corporate culture of fear and uncertainty that has become the new norm," said David Gaspar, managing director at DDG, a consultancy focused on building startups inside Fortune 500 companies. "The new CMO must resist the company's inclination to retract and make the case for innovation—across products, services, technology, customer service—and for the creation of new ideas and new businesses that both taps into McDonald's brand equity and brings it into the 21st century." "McDonalds may or may not have an actual food-quality issue, but it's clear they have a quality perception issue," said Alla Gonopolsky, planning director at Havas Worldwide, New York. "Last year's 'Our Food, Your Questions' transparency campaign was strategically a step in the right direction. But it seemed to be more Q&A than actual change and further shined a spotlight on the issues." "McDonalds always owed its success to customer loyalty," said David McIninch, vp of marketing at Acquisio. "It worked in the early days with 'Over X Billion Sold' and their incredibly successful Monopoly game contests. Now, they need to embrace technology and move toward mobile loyalty programs that reward their customers." But it has to be done right, Gonopolsky warned: Millennials have "BS meters that are finely tuned when it comes to marketing." 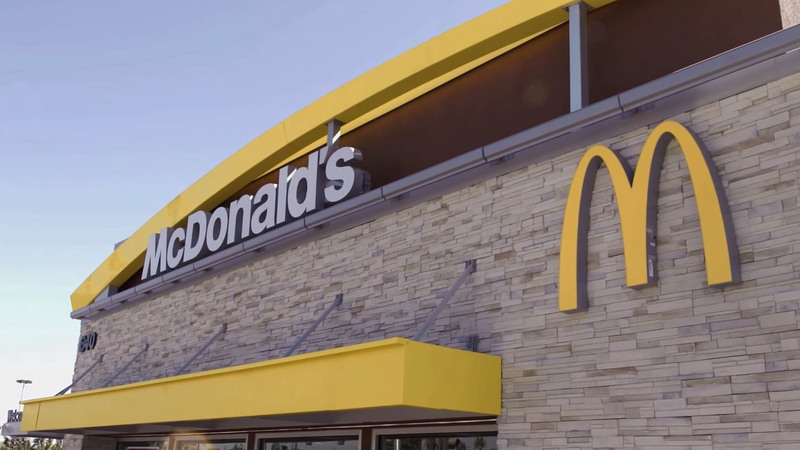 "The McDonald's menu varies around the world, of course, but I think it's crucial that people know what the brand stands for and connect with those values on both a personal and community level," Gonopolsky said. "McDonald's is certainly a massively global brand in terms of reach, but at its core, I think its an American brand in the eyes of consumers. That's both a blessing and a curse." Everyone agrees McDonald's needs a menu upgrade. But Martin McNulty, CEO of Forward3D, a search- and display-marketing shop, says the chain must embrace its burger identity even while following trends toward healthier, higher-quality food. "McDonald's seems to have to defend its product line where others don't," he said. "Shake Shack aren't asked about the fat content in their burgers, and Five Guys aren't scolded for their lack of salad options." He thinks McDonald's needs premium burger options that rival its newer competitors. Sure, burgers aren't as good for you as kale, but they were never meant to be," he said. "If the new CMO does one thing, it should be to restore pride in this nation's favorite food—the burger—and stop apologizing for being a burger joint."